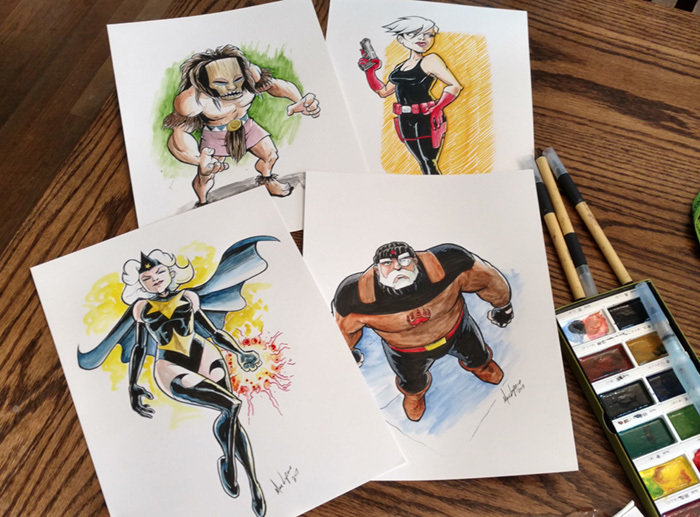 Every month (that we publish) a new name is drawn from our $5+ Patrons on Patreon and original art goes out Marc’s door! Since Marc was so focused on the strip the past few months, a backlogged developed. This is just a sampling of the requested characters heading out this week! P.S. We’re working hard on Chapter 22! Hoping to have a title reveal for you all soon. Stay tuned! 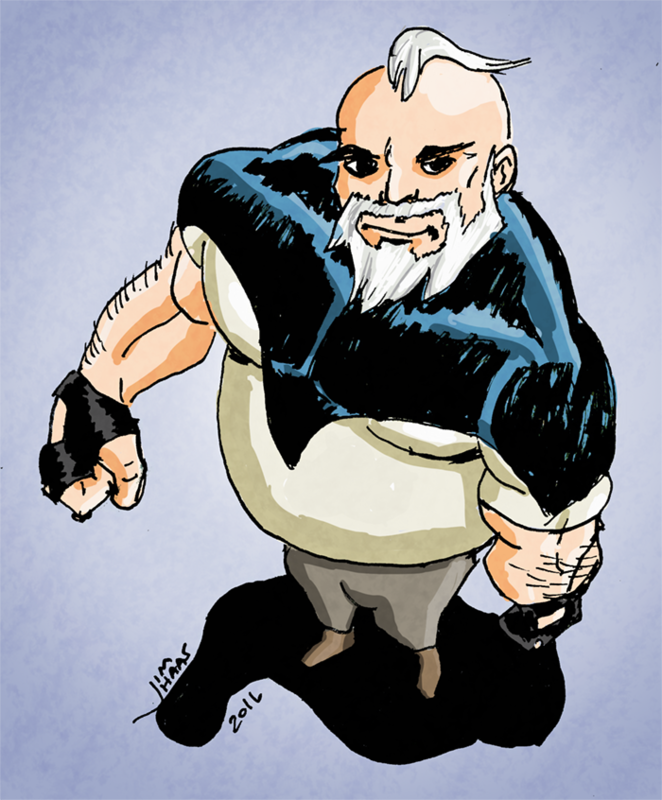 Jun 26, 2014 FAN ART: Swifty by Jason Williams! Jul 20, 2011 FAN ART: SWIFTY’S GUEST APPEARANCE IN A CARD GAME! THE SUPERFOGEYS 2016 RETURN DATE! THE SUPERFOGEYS RETURN MONDAY, AUGUST 1st, 2016! 1) We’re going back to a twice-weekly schedule, Mondays and Wednesdays. The three-times-a-week thing we did for Chapter 20, but life demands we slow our roll a little bit. HOWEVER, we reserve the right to kick the schedule back into high gear if our buffer warrants it. 2) Chapter 21 is entitled “Death and Destruction.” I’ve been going back and forth over what to call this next chapter. It’s pretty action packed, and, as you can tell by the title I settled on, some big stuff goes down. It even sees the return of old time fan favorite Death, M.D., so you know it’s gonna get a little crazy, a little weird, and a lot deadly. That’s it for now! One of the things (if not the biggest thing) that allows Marc and I to keep SF going at all is the kindness of our Patrons on Patreon. We did this for free for years, but with increased family and work responsibilities, it’s just not possible to keep justifying the time commitment without at least a little bit of cash flow. 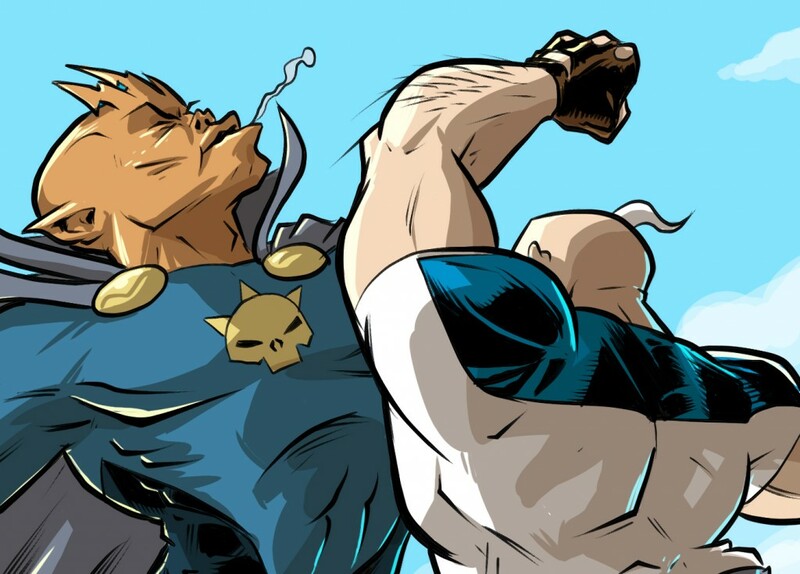 SuperFogeys will always be free to read for as long as we’re doing it, but if you enjoy what we’re doing and have got even one spare dollar a month, it sure would help us out A LOT. You can check out Patreon and get all the details right here! Thanks so much for your patience, everybody! See you on Aug. 1st! 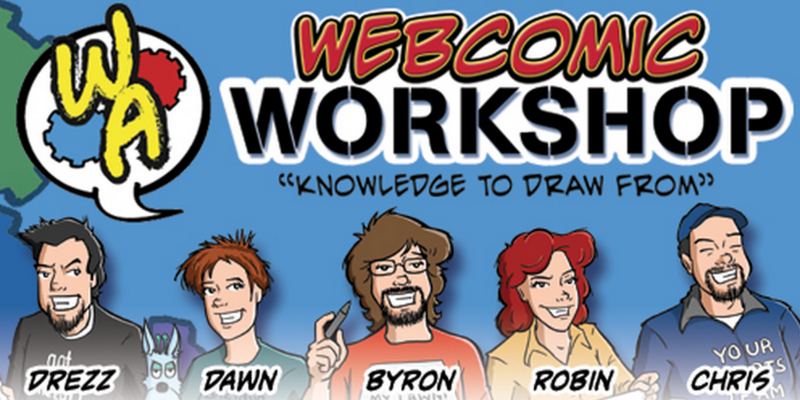 Marc and I had a blast last week talking to the ladies and gents over at the Webcomic Workshop Podcast. 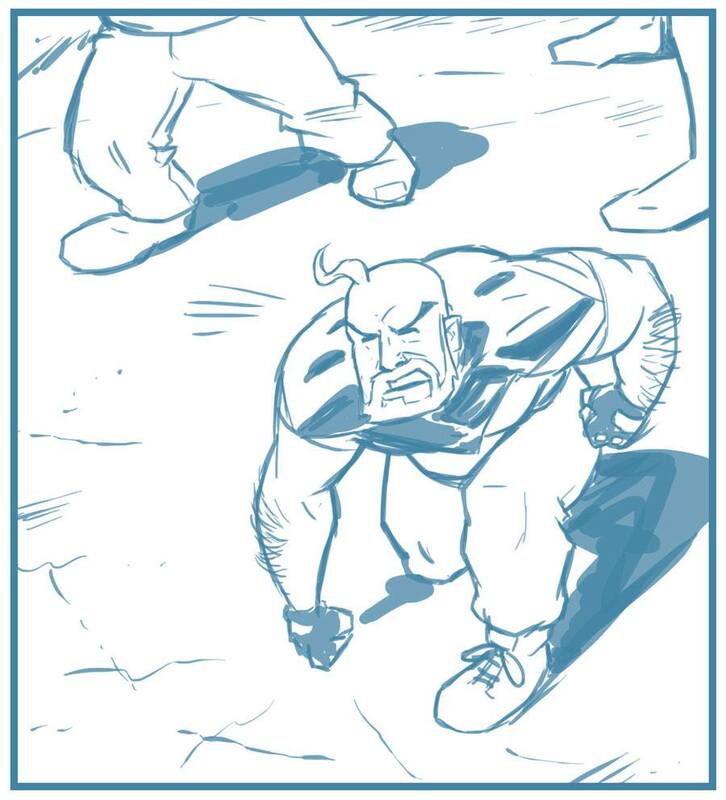 On deck was just how the heck we make it work as a writer/artist team. Some really great, insightful questions were asked and I think Marc and I did a pretty decent job being candid and honest. We talked about when and how Marc and I first met (the answer surprised everybody), how our working relationship developed, how much money we make doing it and how Marc and I divide it, what the best and worst thing about working together is, and whether I miss drawing or Marc misses writing his own strips. I think by the end of it you get a pretty good picture of why and how Marc and I have managed to keep our partnership going for four years and how we’re confident we’ll be able to ride it out until this story is over. It’s a great listen! Go now!